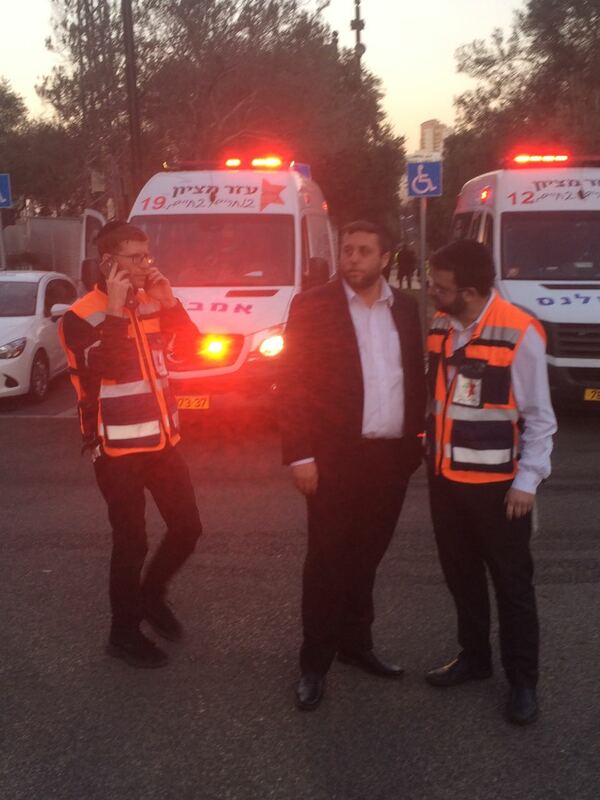 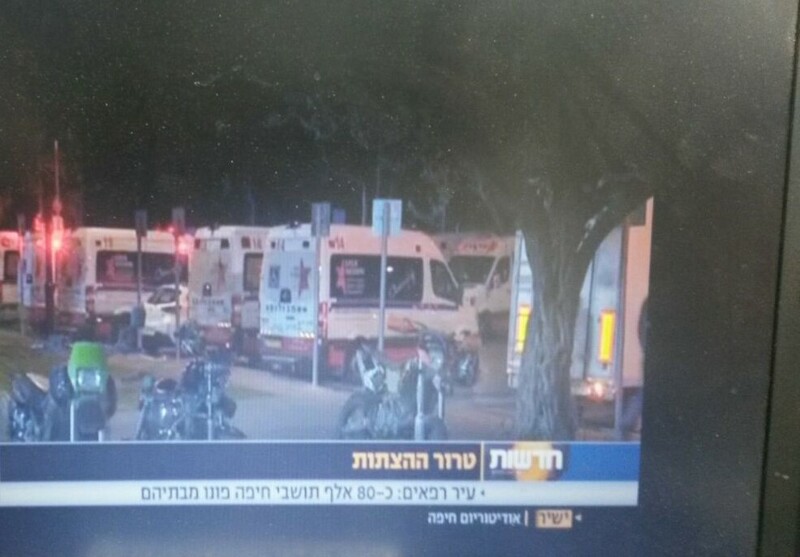 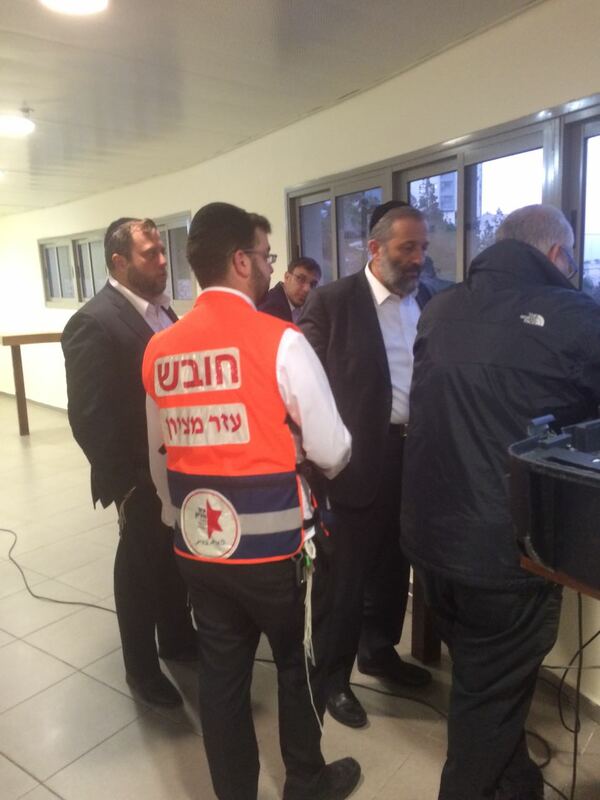 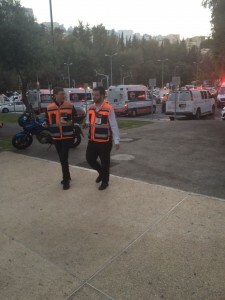 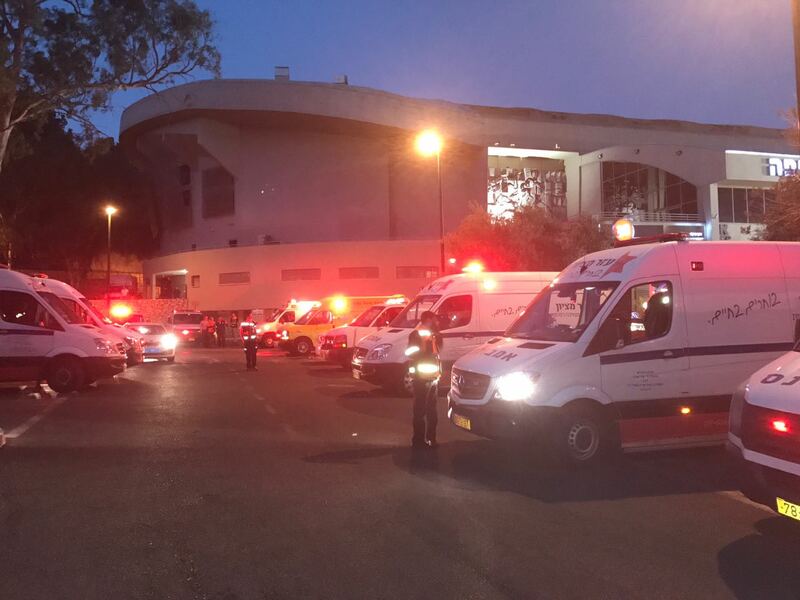 “80,000 evacuated Haifa residents without a place to sleep tonight” Ezer Mizion ambulances evacuating patients. New Ezer Mizion Haifa branch director Moshe Beeri, together with senior Ezer Mizion leadership, have mobilized Ezer Mizion’s ambulance fleet to assist in the evacuation of sick and elderly patients from the Carmel, Bnei Zion and Rambam medical centers in Haifa. 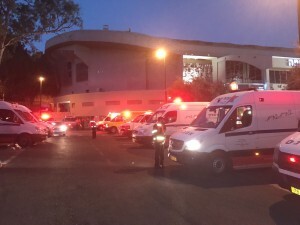 Ezer Mizion ambulances are working with local authorities to evacuate mobility impaired and handicapped people from their homes to safe locations.